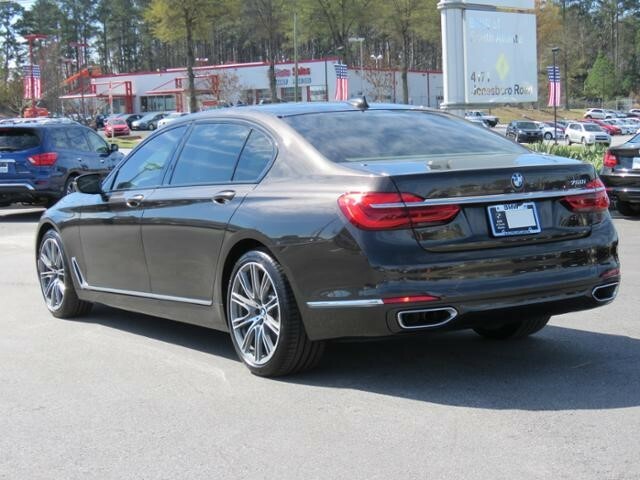 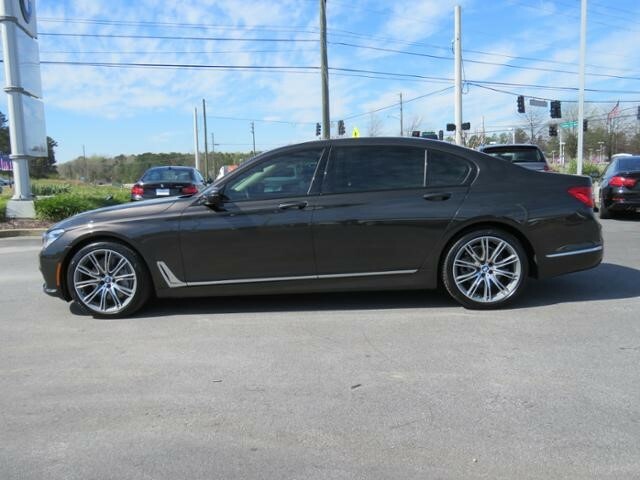 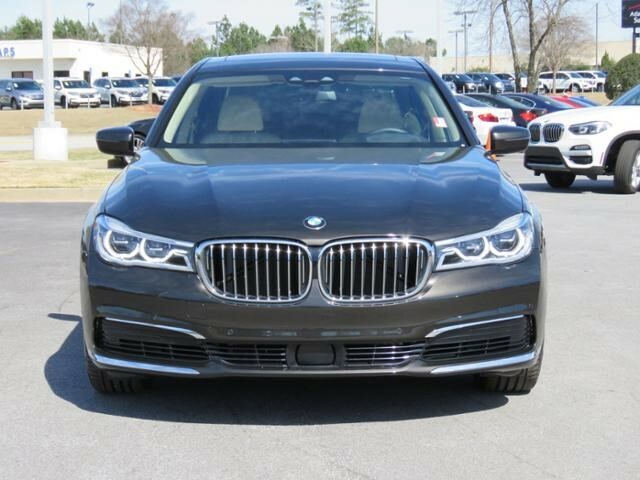 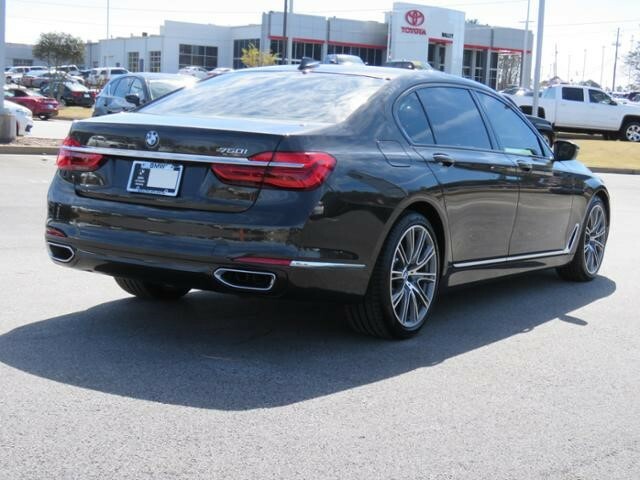 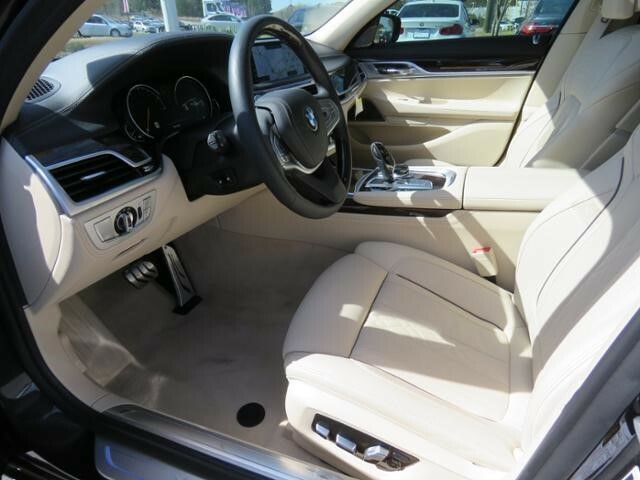 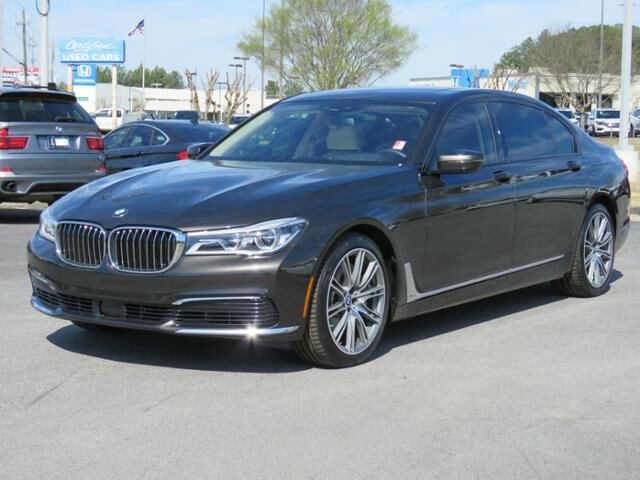 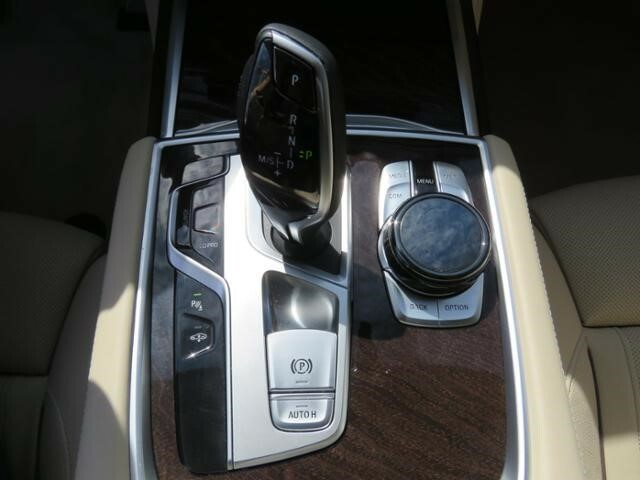 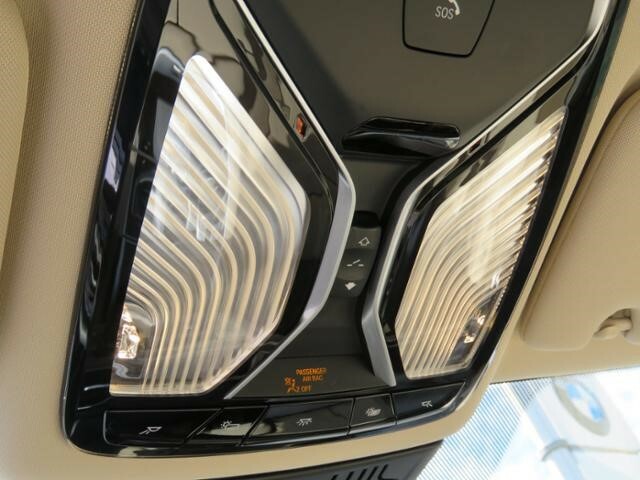 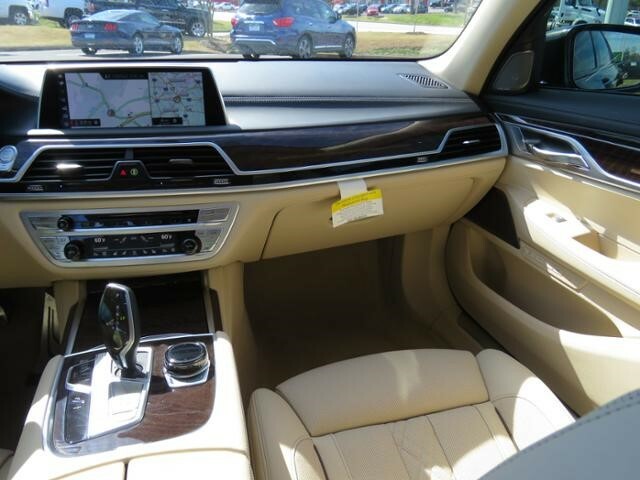 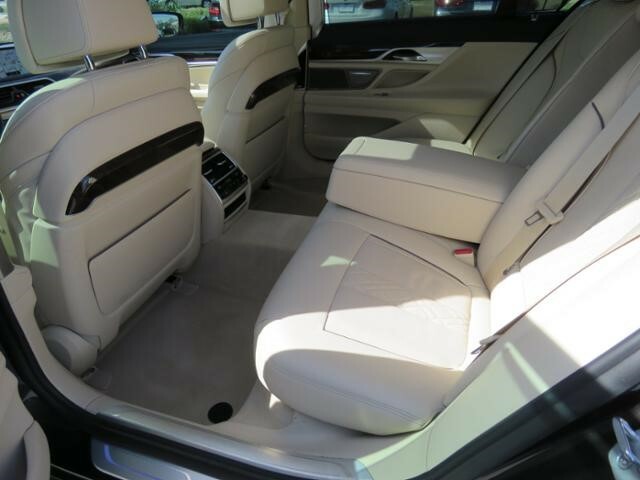 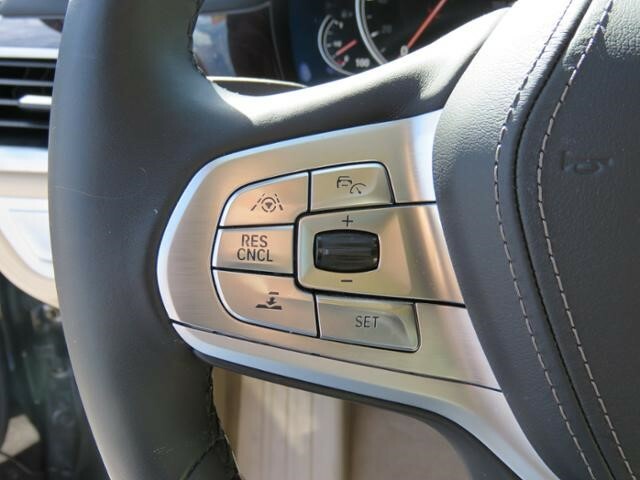 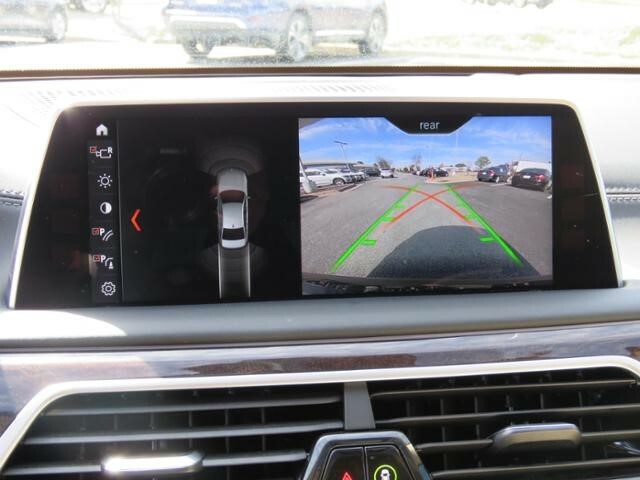 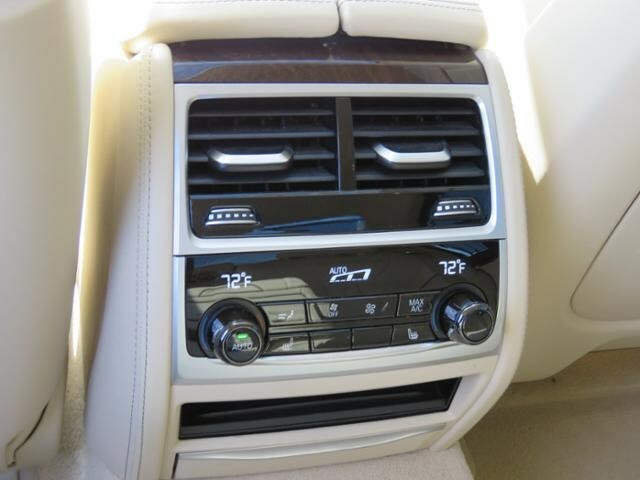 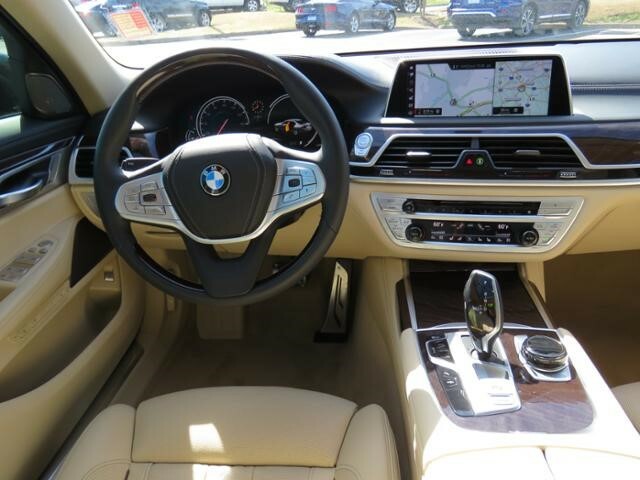 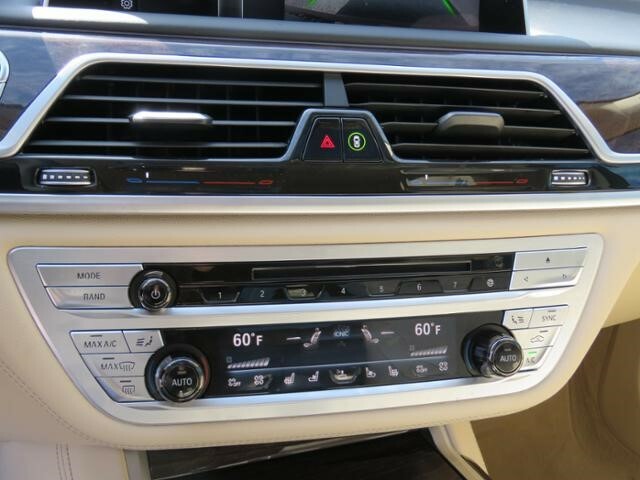 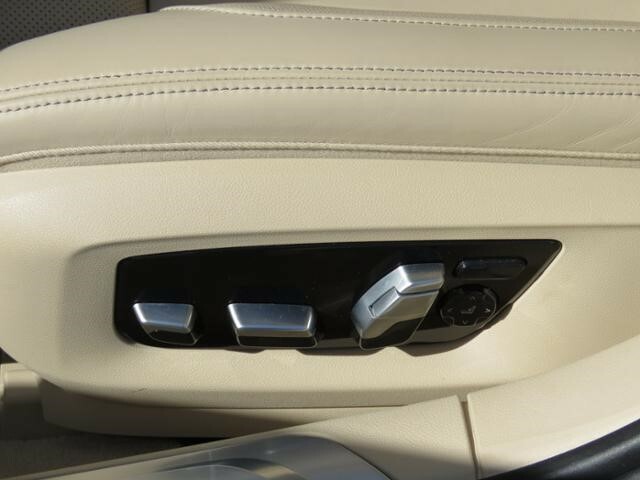 Brown Metallic 2019 BMW 7 Series 750i RWD 8-Speed Automatic 4.4L V8 32V Twin Turbocharged Canberra Beige w/Nappa Leather Upholstery. 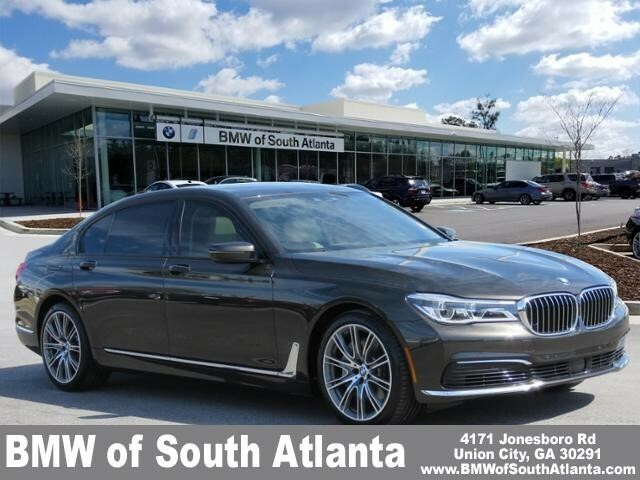 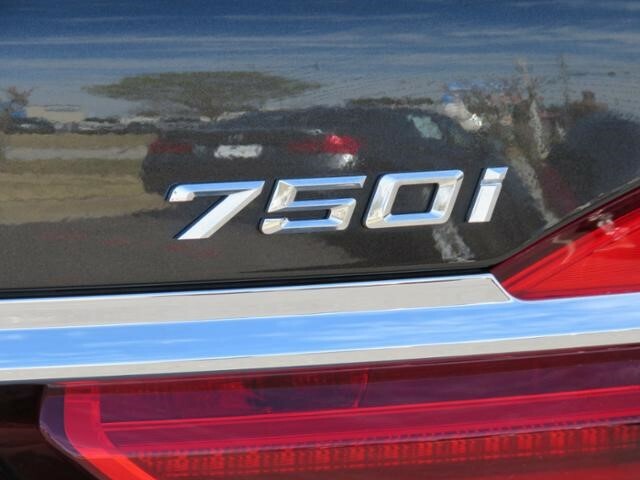 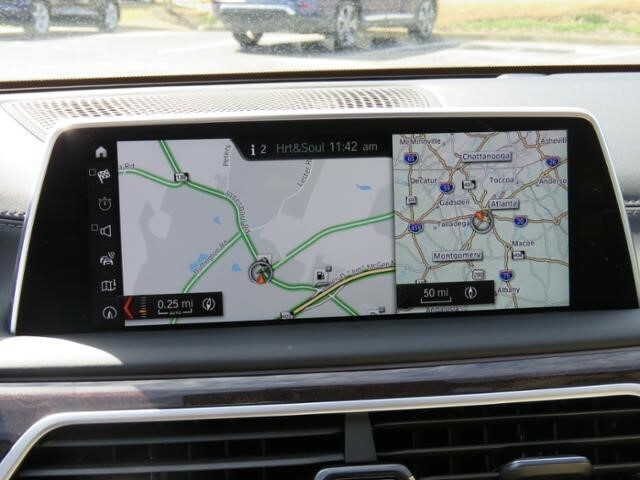 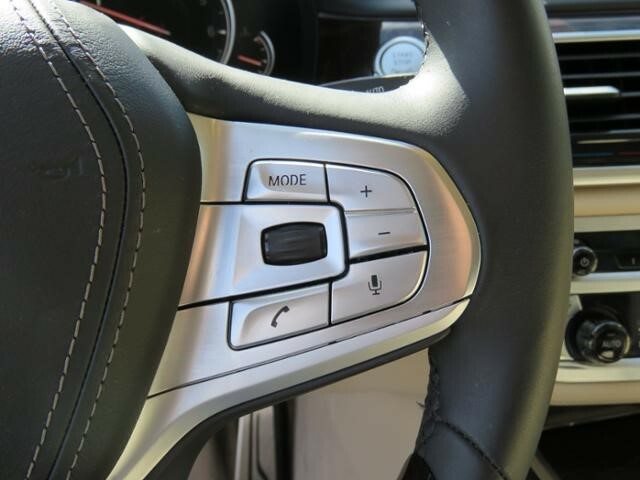 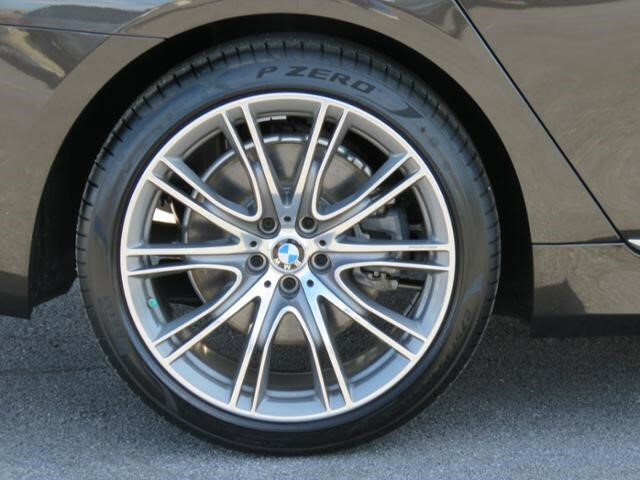 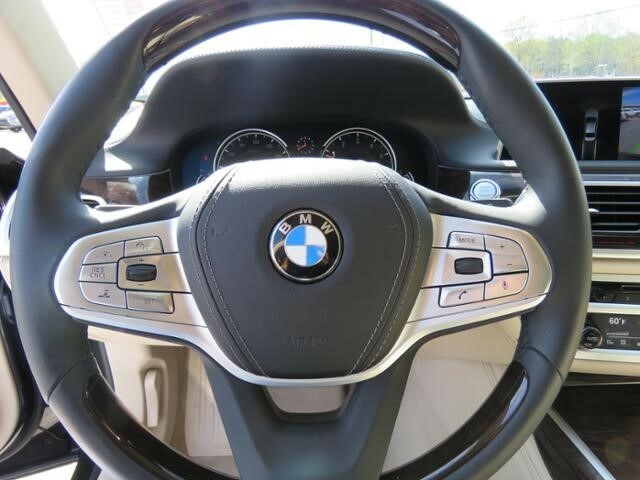 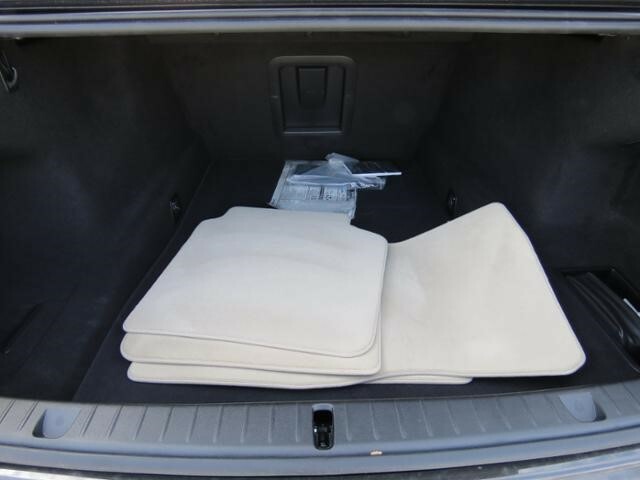 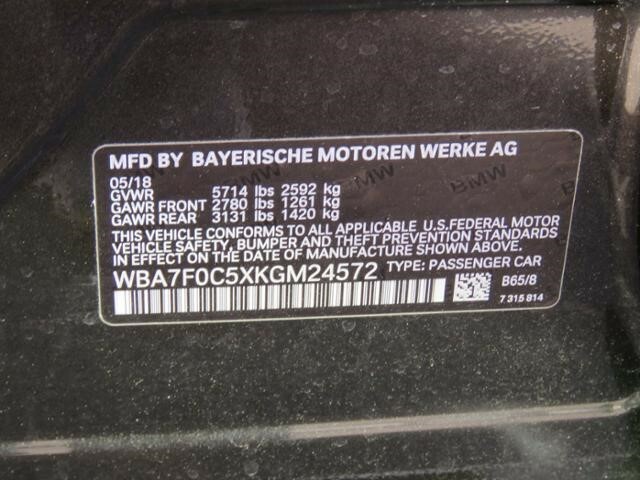 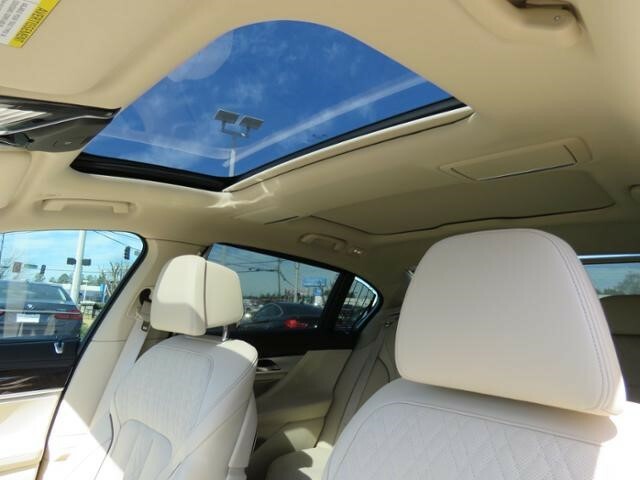 All of our cars at BMW of South Atlanta are hand selected, rigorously inspected, and thoroughly reconditioned beyond the specifications set forth by BMW. 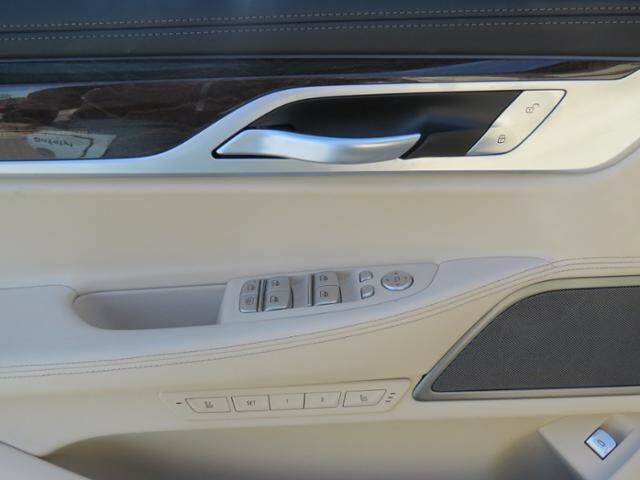 We have no secrets. 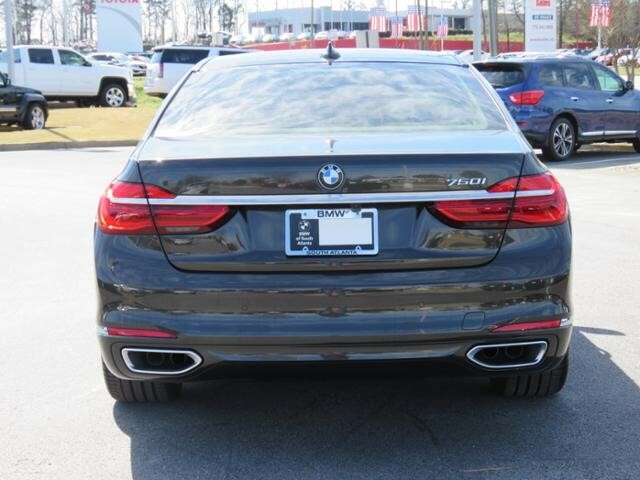 Everything is up front and we'll tell you everything that we know or that we can find out about this beauty. 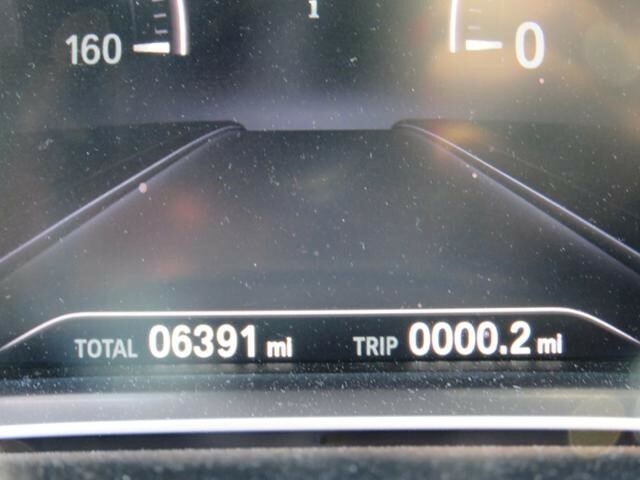 We don't play car games! 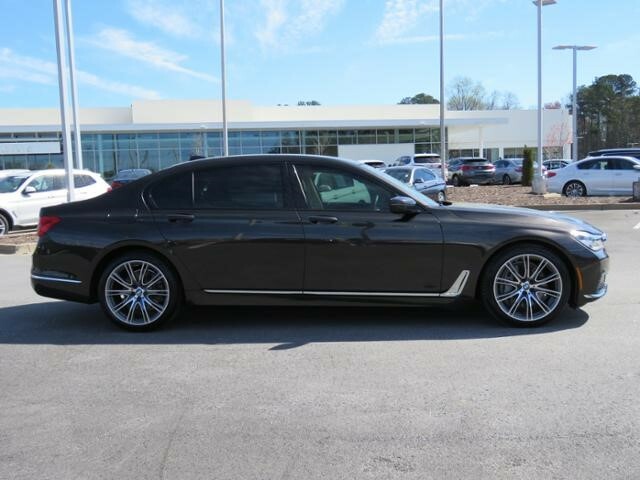 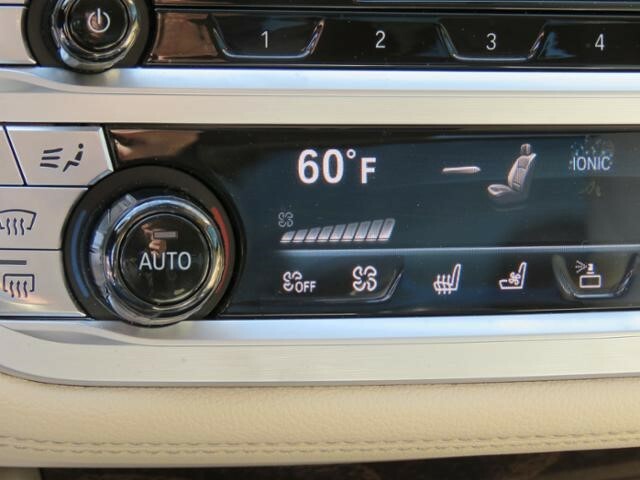 Come on in and find out how easy a car deal should really be at BMW of South Atlanta.